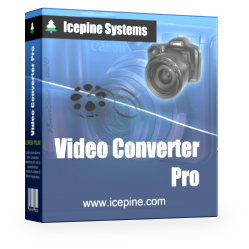 Icepine DVD Ripper Platinum rips DVD to mobile phones and portable devices with high speed and high quality. 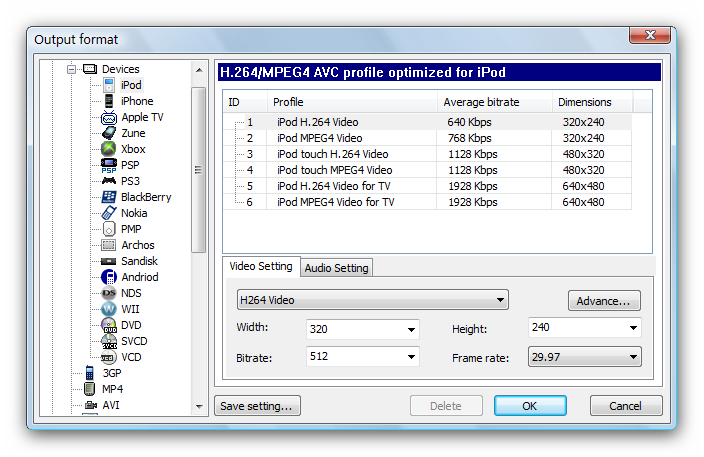 Any Video/DVD to iPod Converter convert and transfer any DVDs and videos to iPod and iPhone. 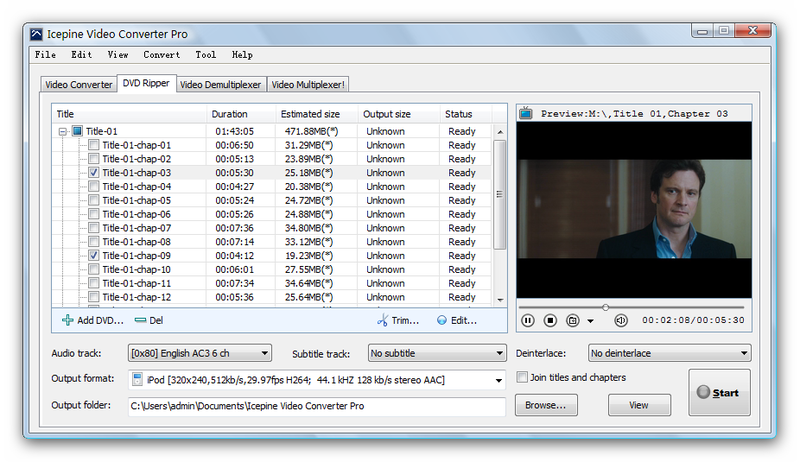 Icepine Free DVD to AVI Converter rips DVD to Divx/XviD/H264 AVI as well as extracts DVD audios to mp3. 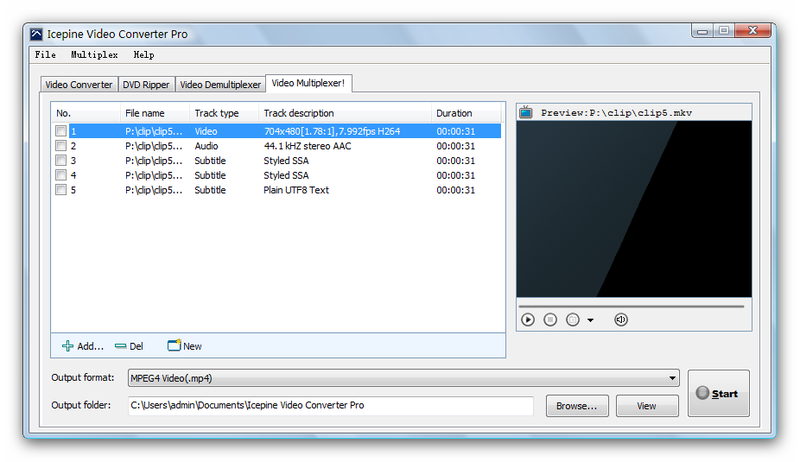 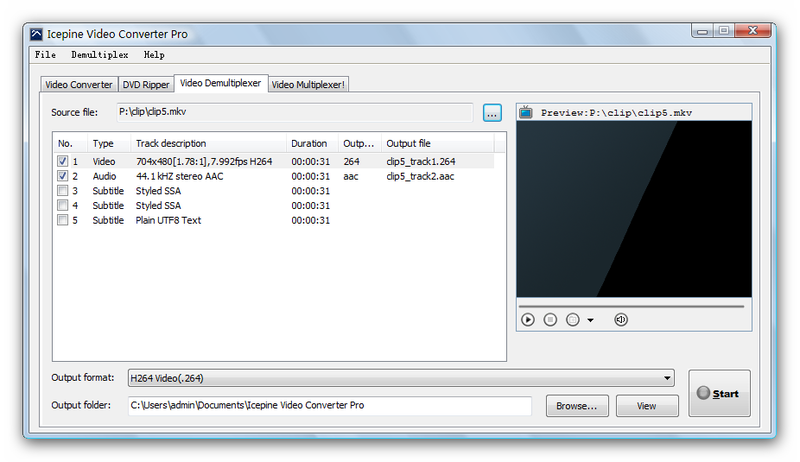 Icepine Free 3GP Video Converter convert AVI,MPEG, Youtube FLV, WMV, MP4 and RMVB to 3GP.